 NET CHANGER is the free cloud service offered by Quadcept. NET CHANGER corresponds to many CAD formats. 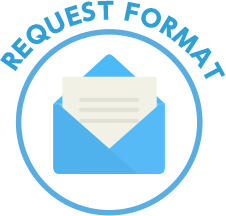 Please contact us, if the format in use has not corresponded. we correspond as much as possible. Please feel free to request any format that you want. 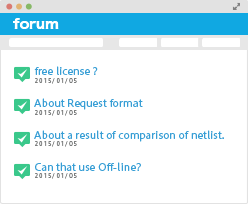 You can post your questions or requests of function of NETCHANGER to Forum. 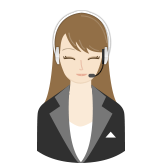 Only account registration and free using.